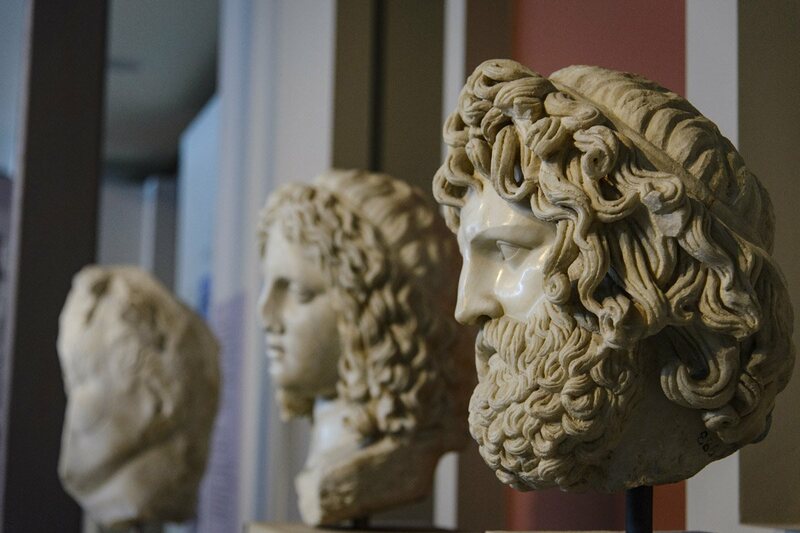 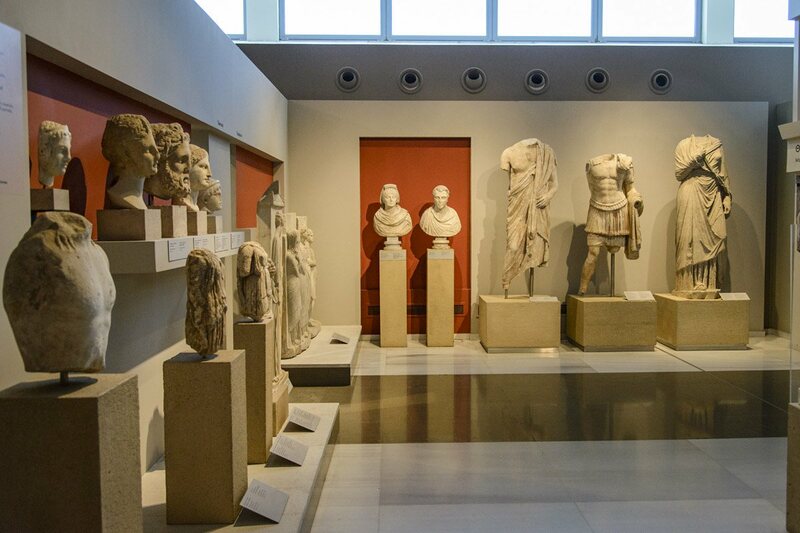 One of the largest museums in Greece! 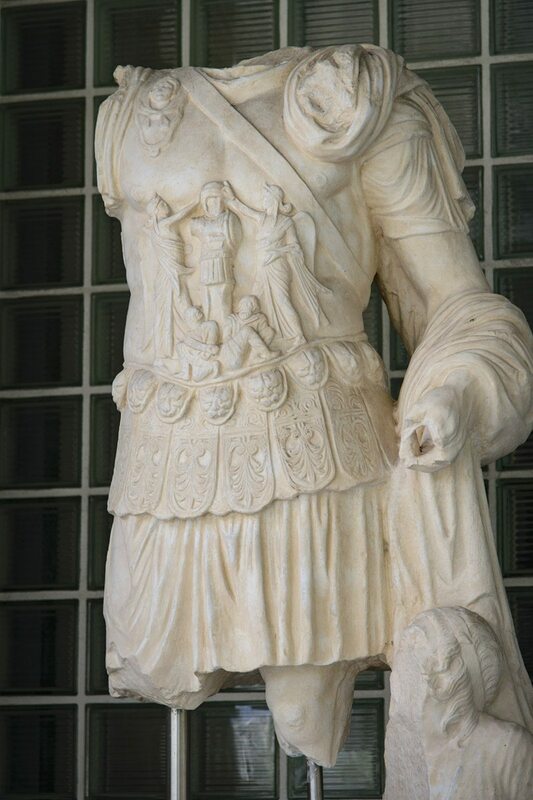 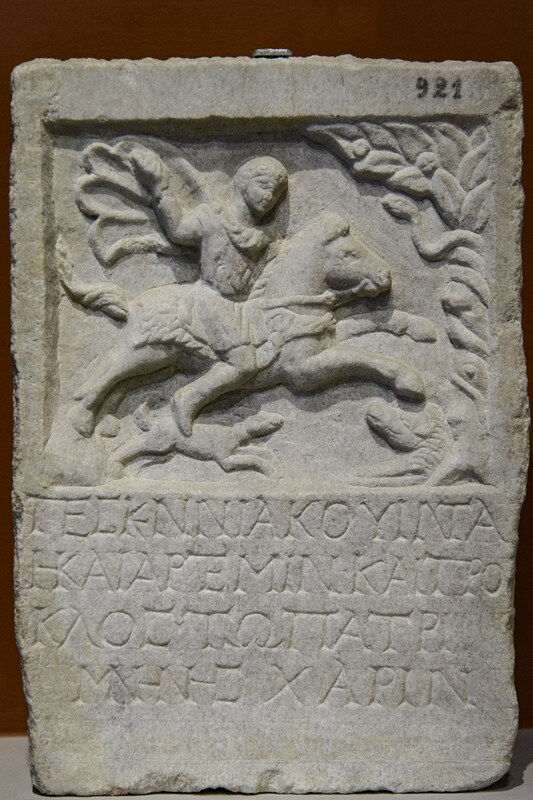 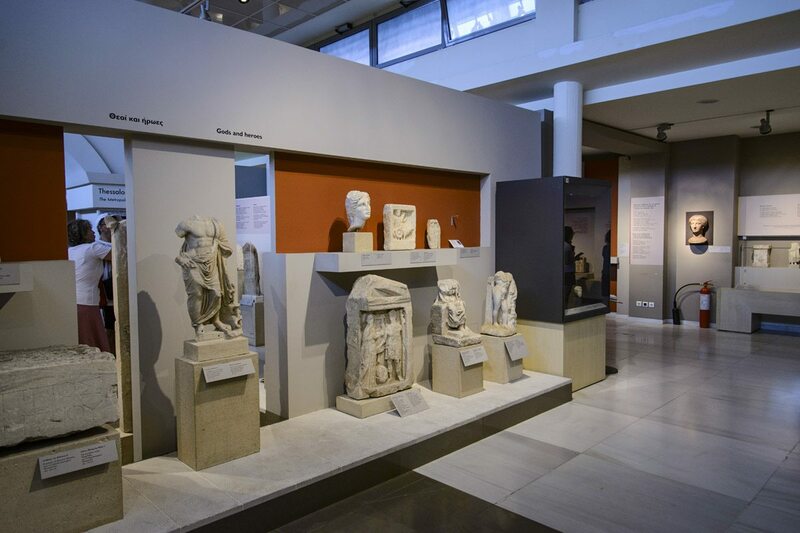 The Archaeological Museum of Thessaloniki is one of the most important Greek museums, giving the visitor the opportunity to follow the historical route of the city and other regions of Macedonia from the Prehistoric Era to Late Antiquity, that is, until the first Christian years. 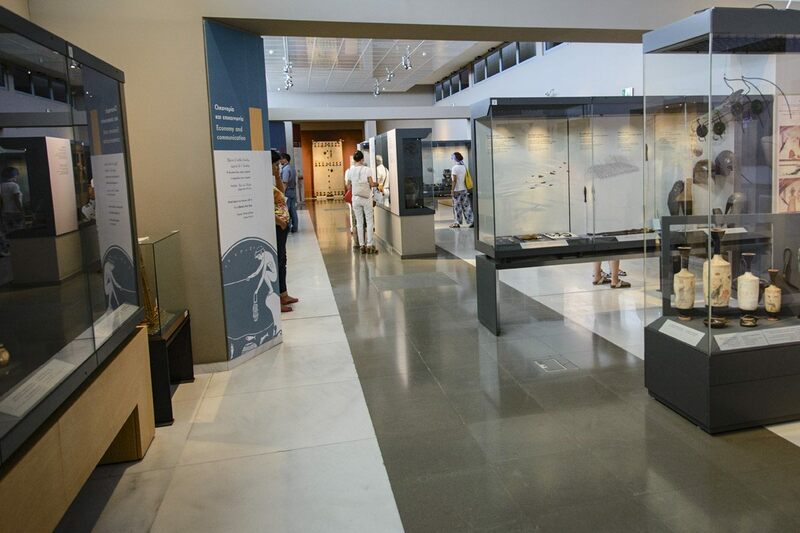 At the same time, it serves a modern museum concept that wants a museum, apart from space of history and culture, to be also a place of science, education and communication. 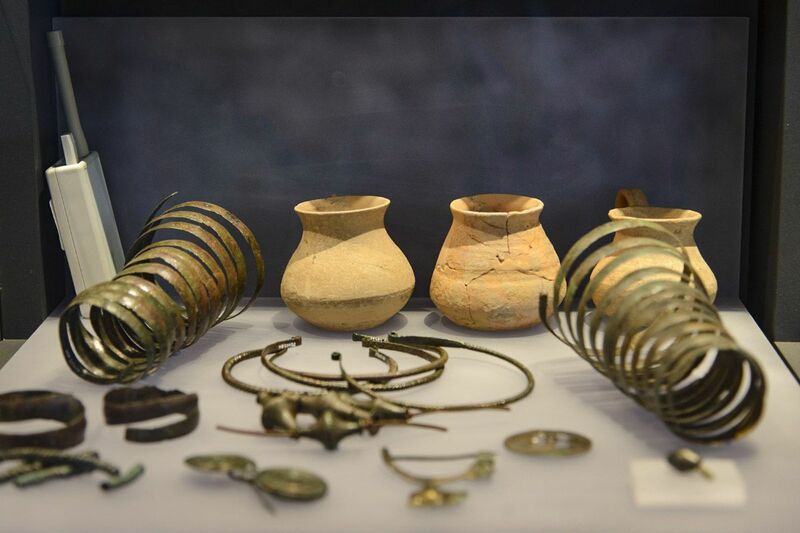 Thus, it presents periodic exhibitions, promotes archaeological research and organizes educational programs, workshops, seminars, lectures and entertainment events. 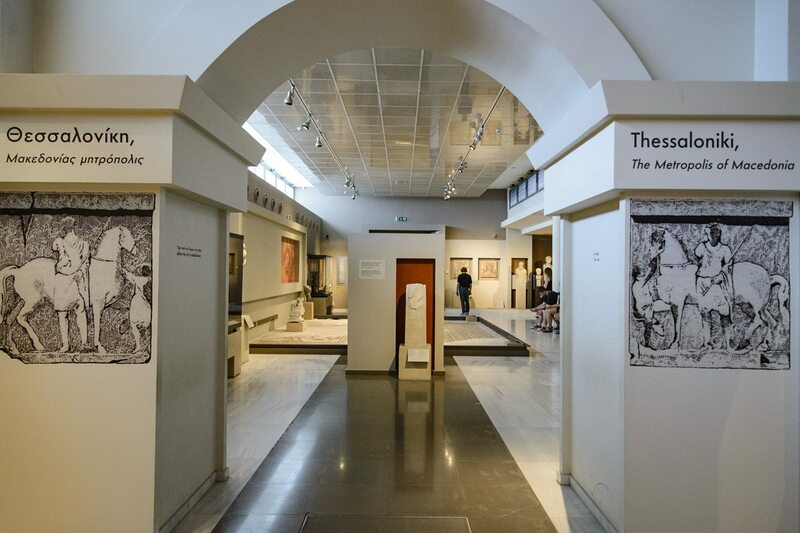 The museum is located in a central part of the city, at Manolis Andronikos Street 6, and its history is closely related to the modern history of Thessaloniki. 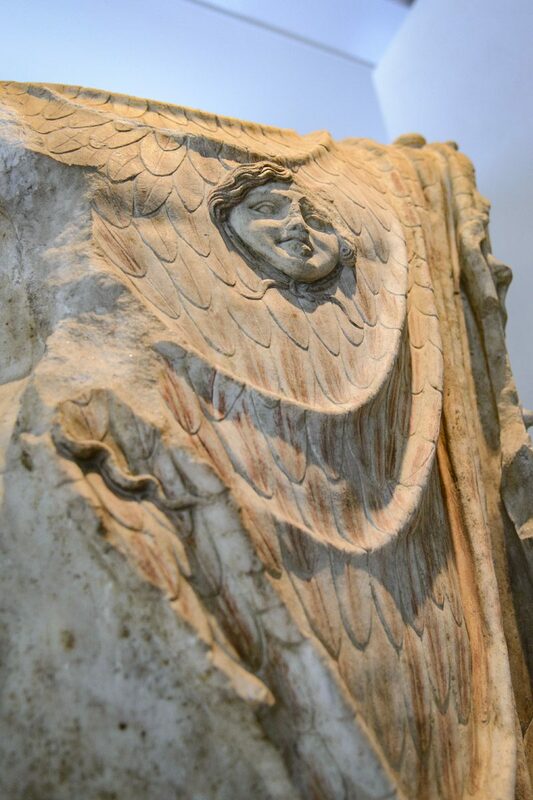 The Service of Antiquities was the first department that was founded in the General Administration of Macedonia in November 1912, just fifteen days after the liberation of the city by the Greek Army during the First Balkan War (1912-1913). 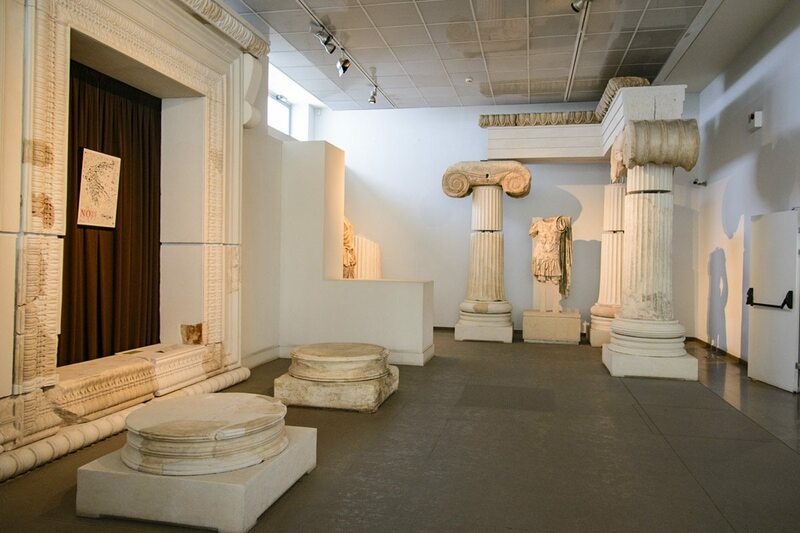 The Administration Building – the current building of the Ministry of Macedonia and Thrace – and the Ottoman School of Idadie, where the Philosophical School of the Aristotle University was housed, were the first buildings in which the antiquities of Macedonia were housed until 1925. 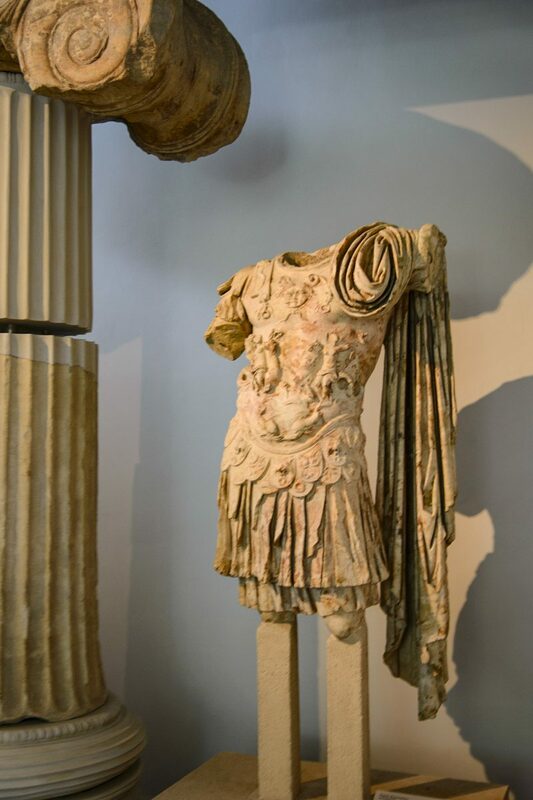 During the First World War, the French Army of the Orient (L'Armée Francaise d'Orient) collected the antiquities initially in Karaburnaki and then in Rotunda and the English Army in the White Tower. 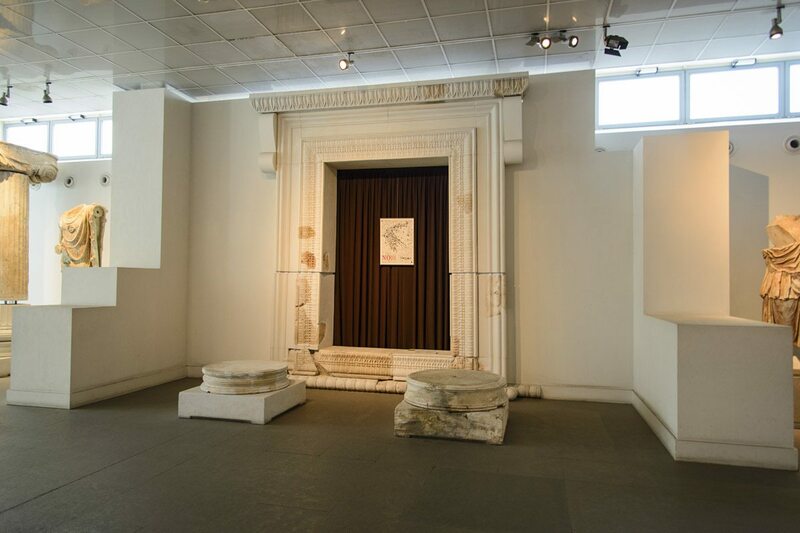 In 1925 the first museum was created at the Yeni Mosque, which was granted to the Archaeological Service, and in 1940 many antiquities, mainly sculptures, were buried in trenches so as not to disappear. 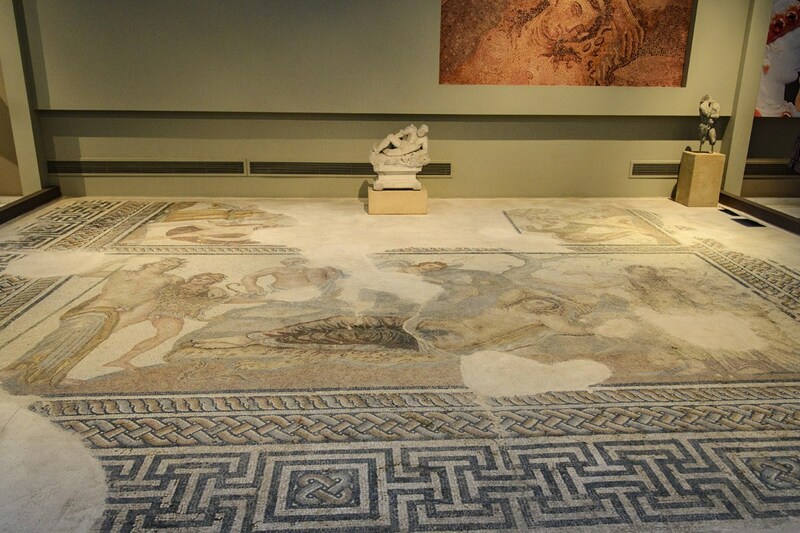 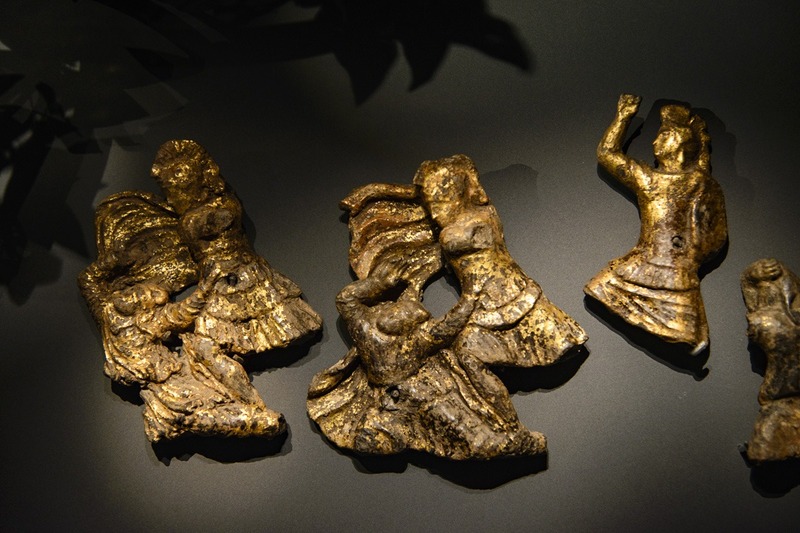 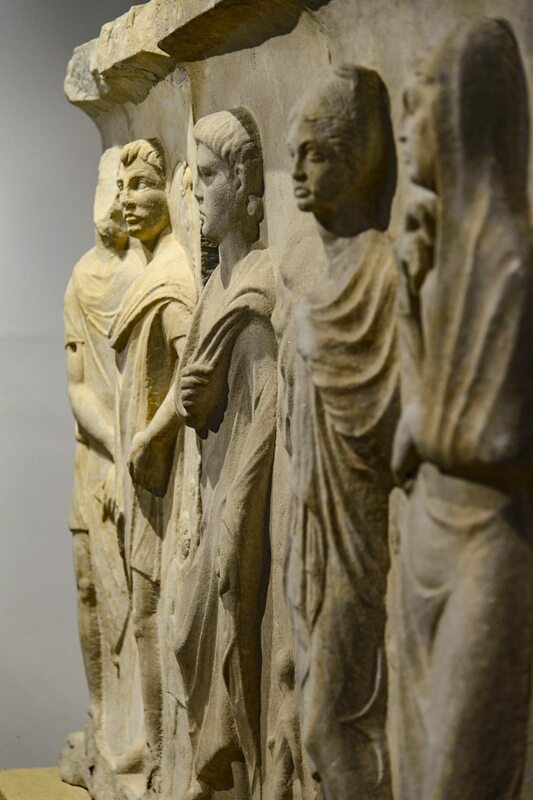 They returned to surface in 1951 and were exhibited in the central hall of the Archaeological Museum in 1953. 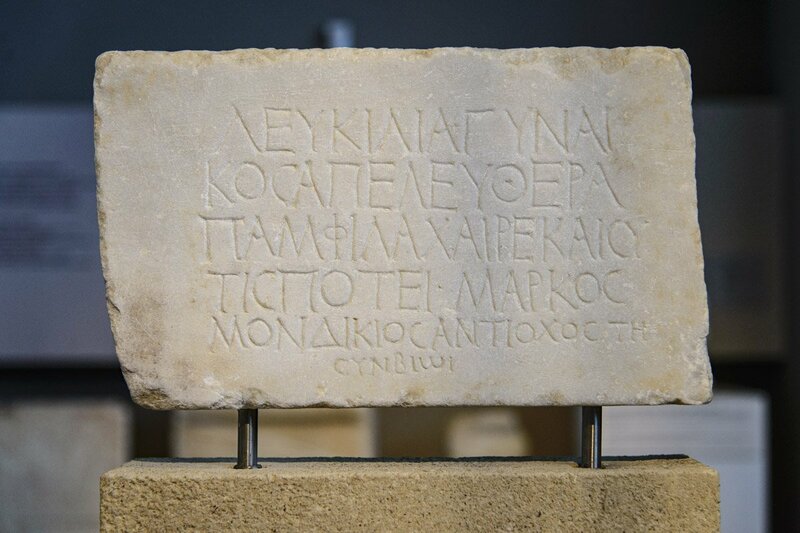 In 1950, a large plot of land in one of the city’s central locations adjoining the large space of the Thessaloniki International Fair, had been ceded for the construction of a new building designed by the eminent Greek architect Patroclos Karantinos, a major representative of modernity in Greece, and in 1962, alongside the fiftieth anniversary of the liberation of Thessaloniki, the new museum was inaugurated with an exhibition of impressive finds from the graves of Derveni which they had been discovered the same year. 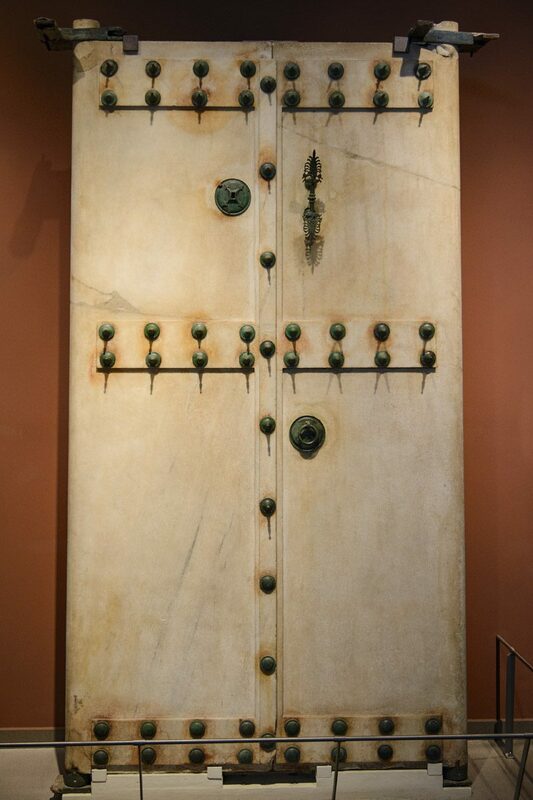 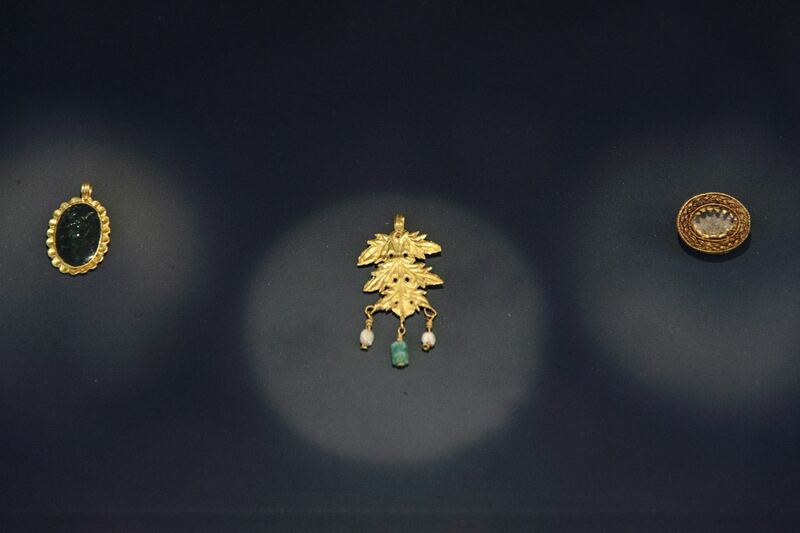 In 1980, a new building was added to accommodate the fabulous findings of Professor Manolis Andronikos at the royal tombs of the Aigai in Vergina which were transferred for safekeeping and preservation in the museum immediately after their discovery. 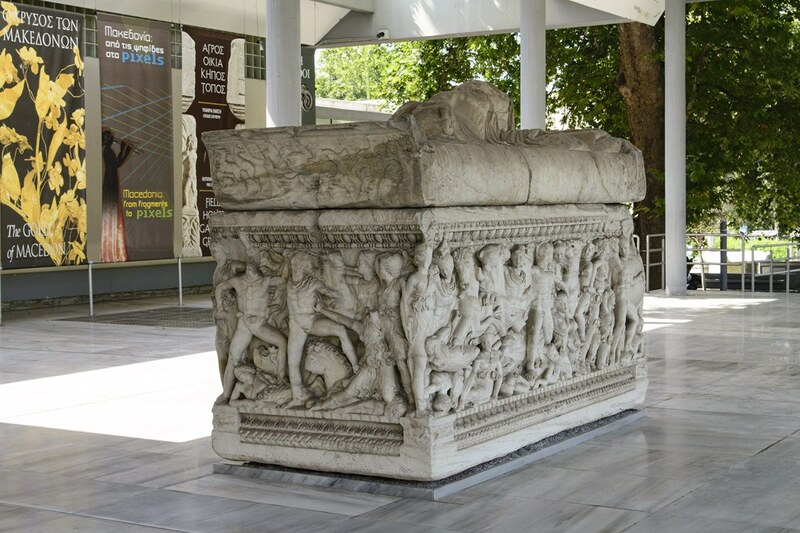 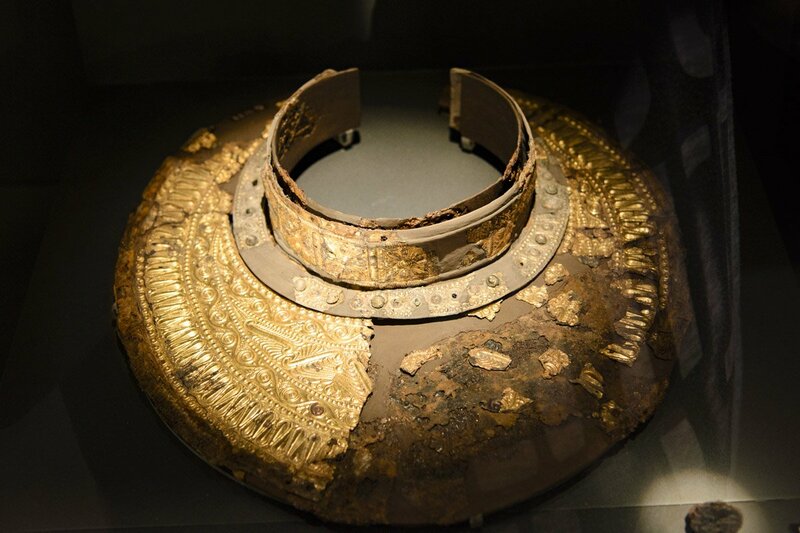 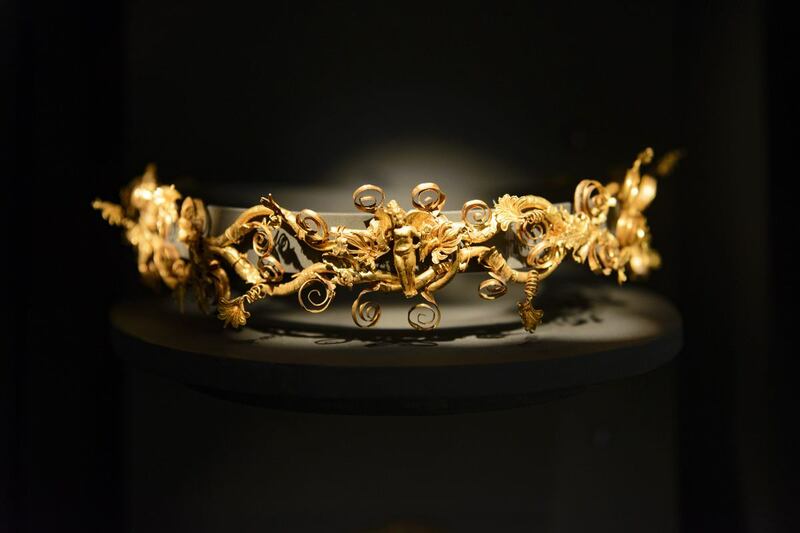 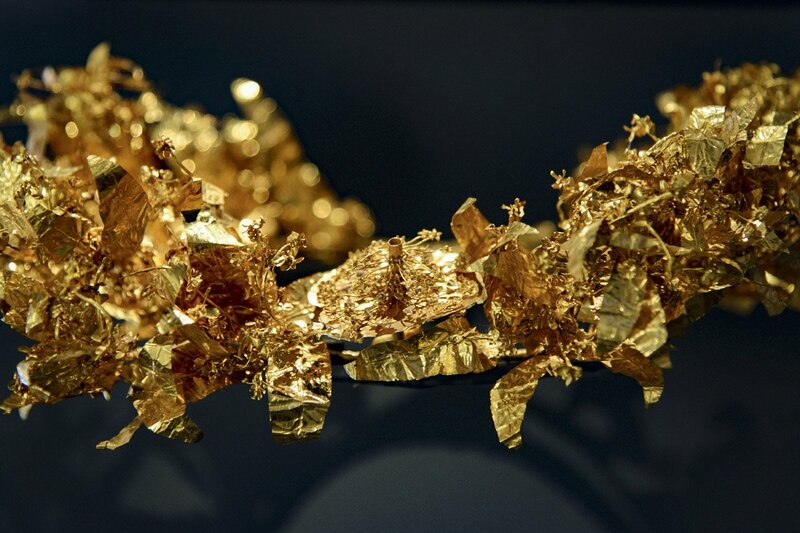 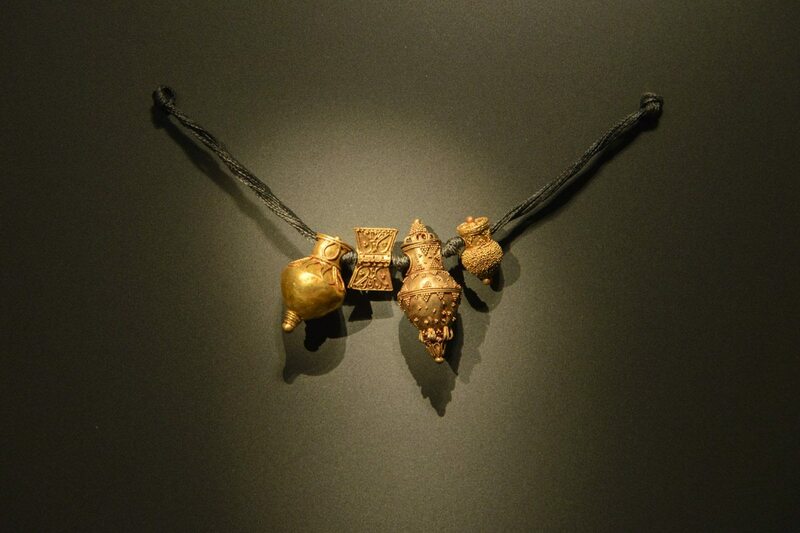 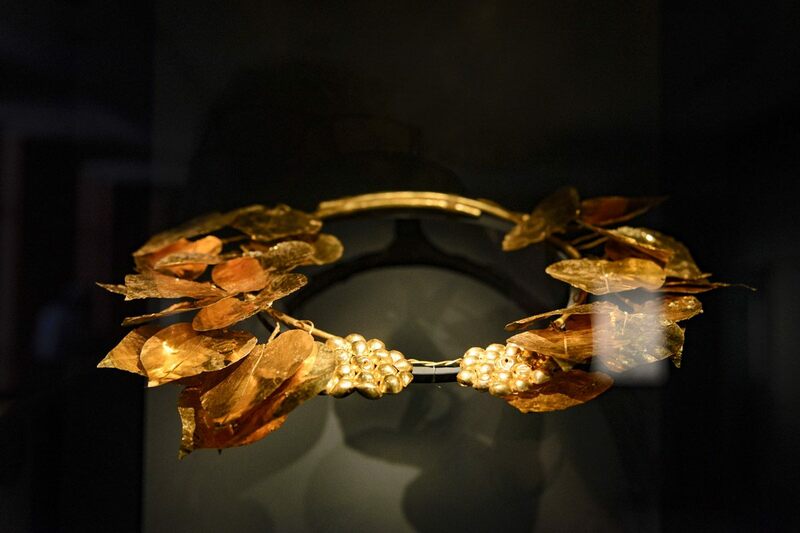 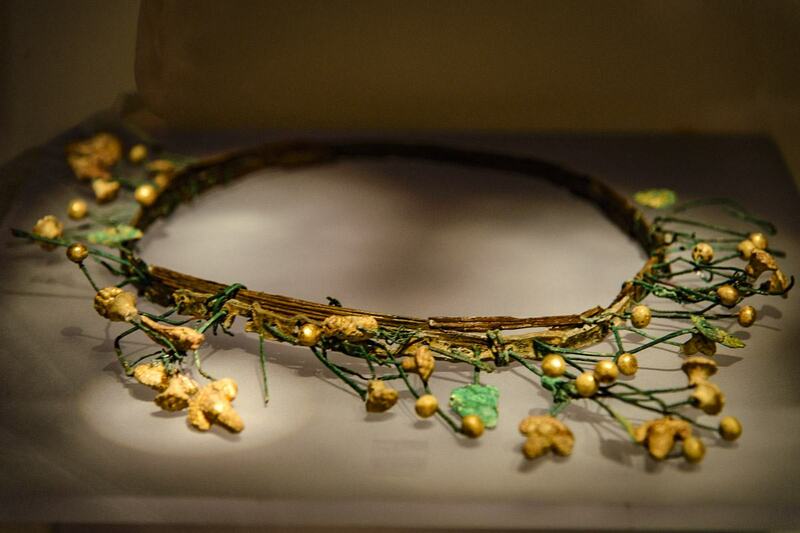 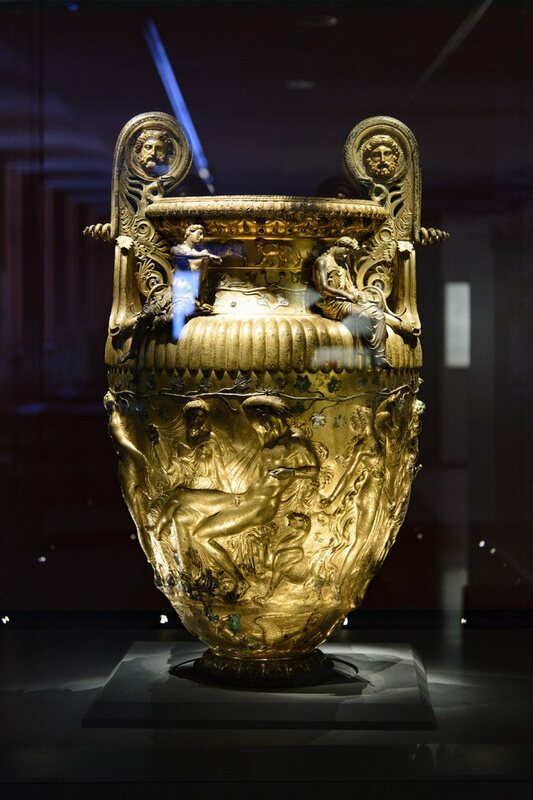 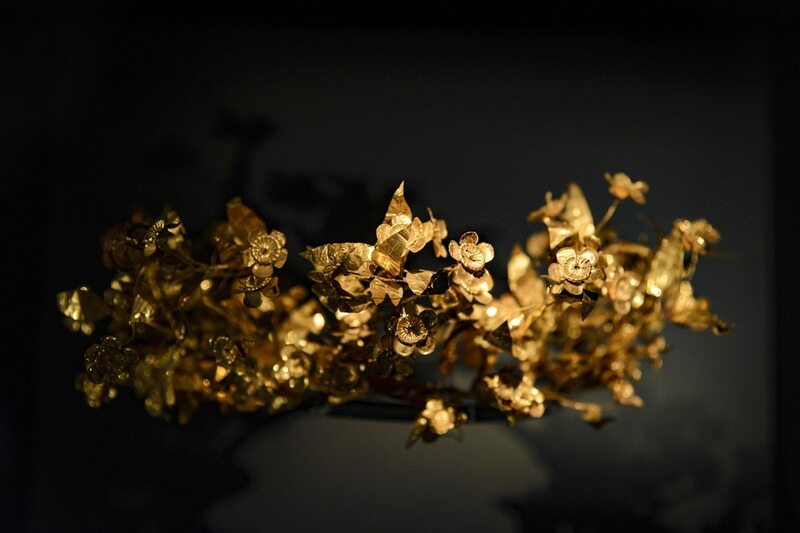 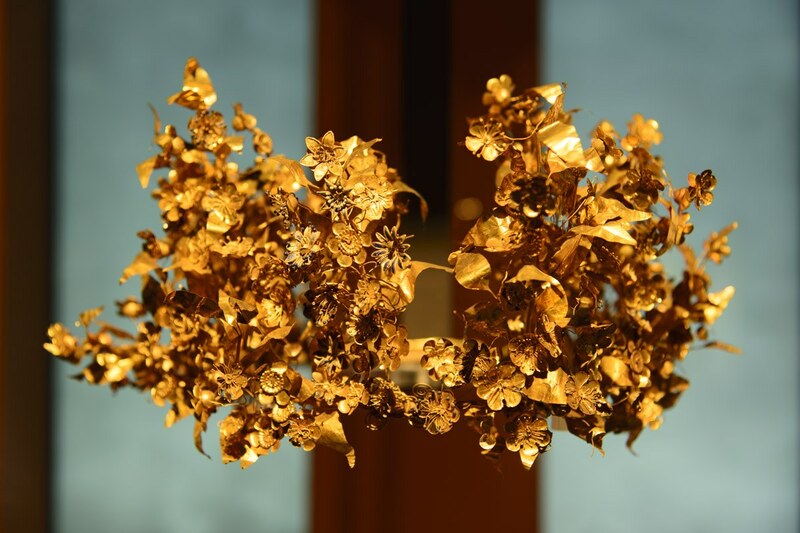 The findings were transferred in 1997 to the museum that recreates the large burial tumulus of the royal tombs in Vergina, and the following year at the Archaeological Museum of Thessaloniki, the exhibition on the Gold of Macedonians was organized. 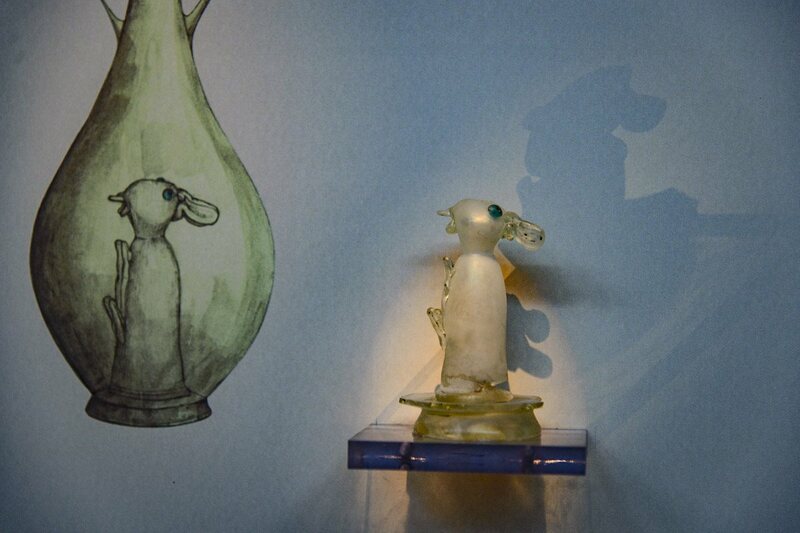 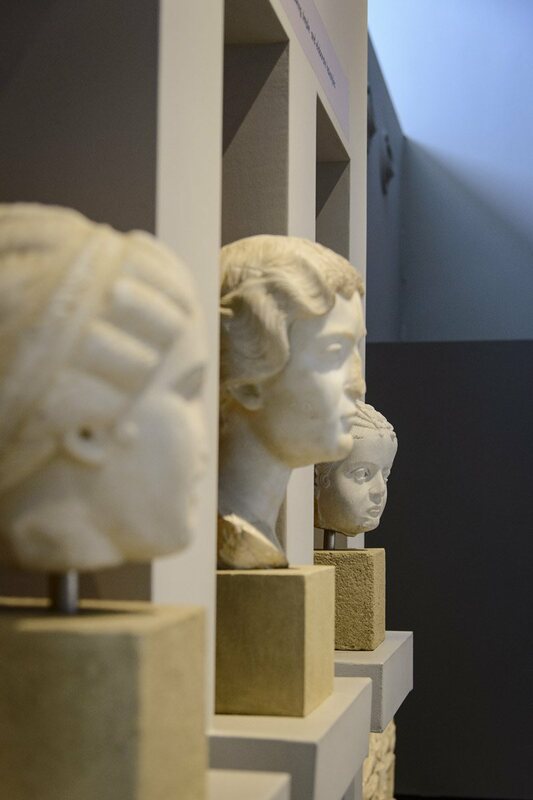 At the beginning of the 21st century the museum was radically renovated and re-opened with new permanent exhibitions. 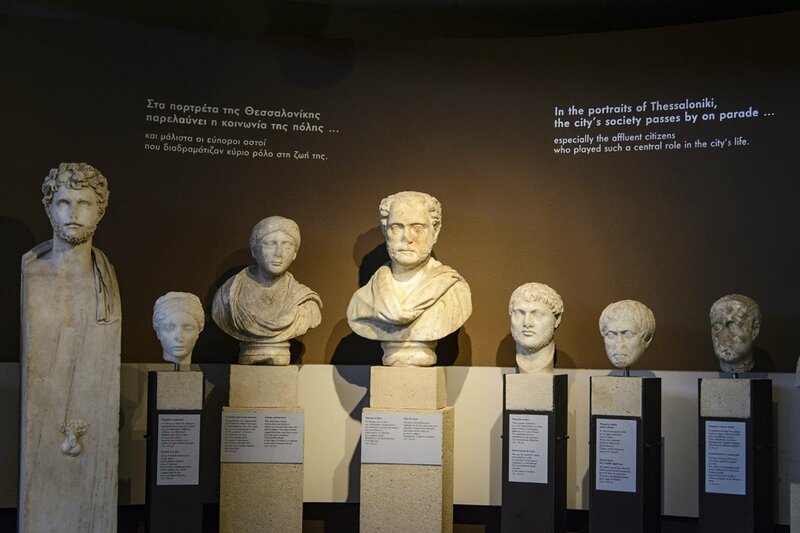 The official opening of the renovated museum took place in September 2006. 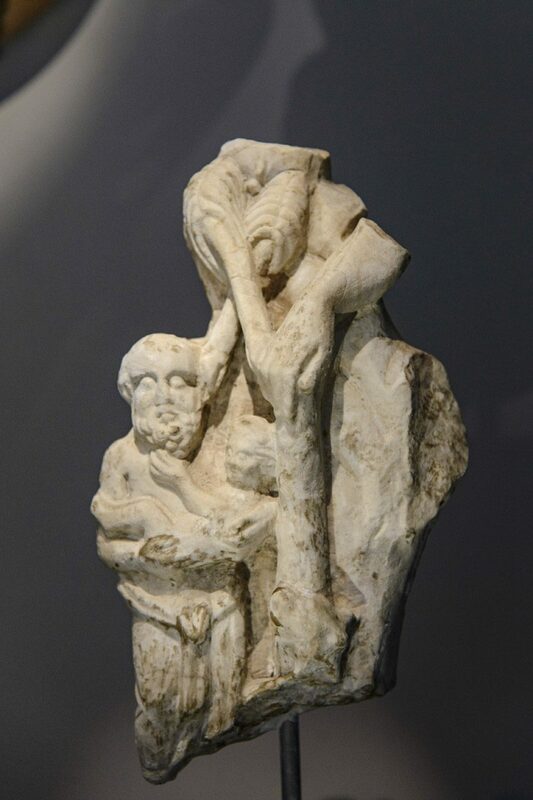 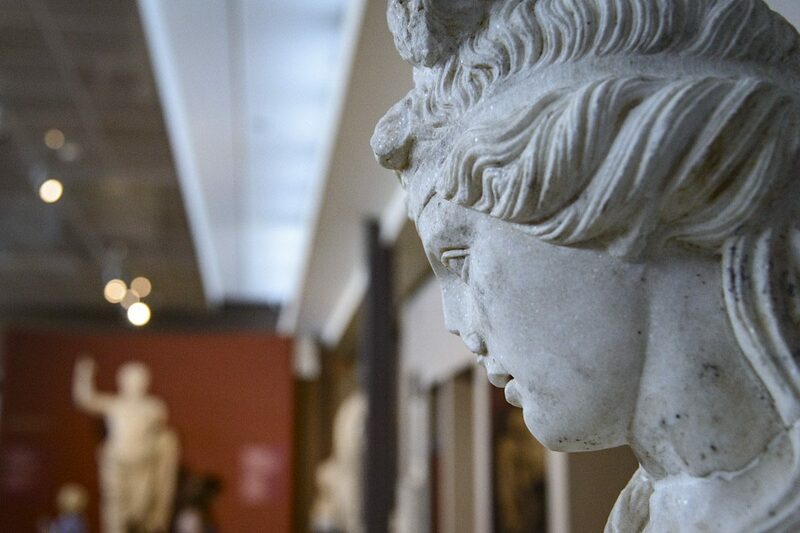 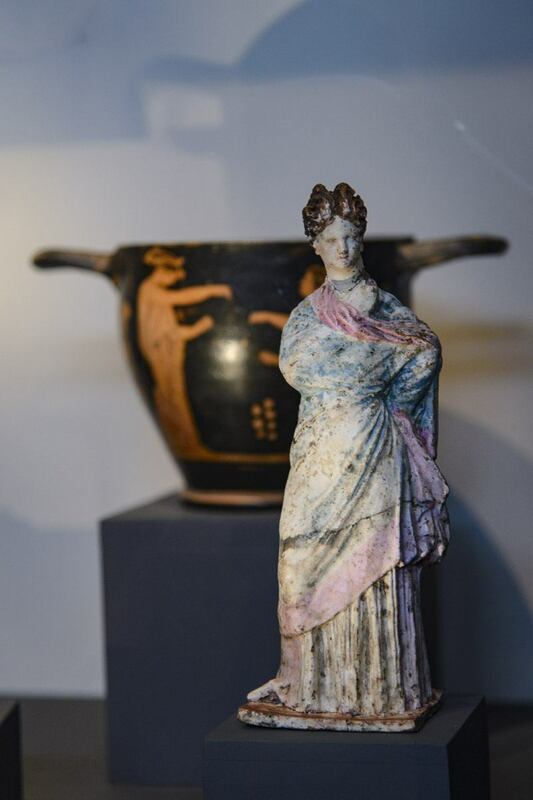 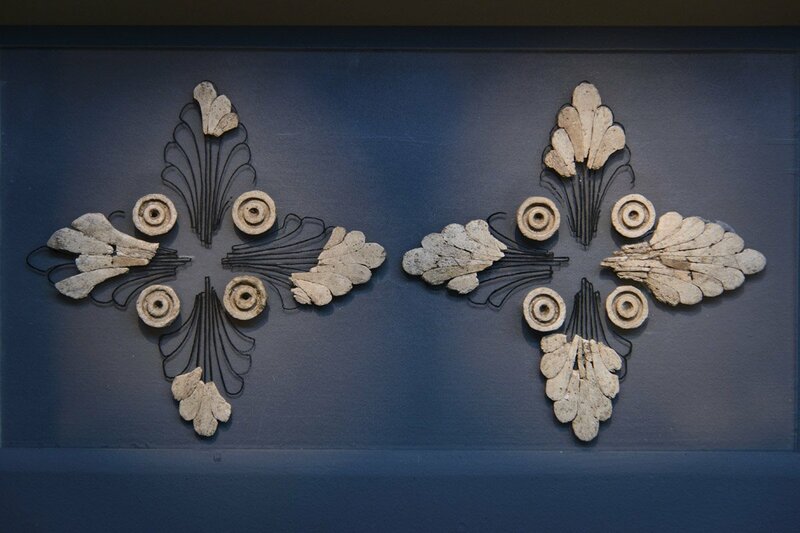 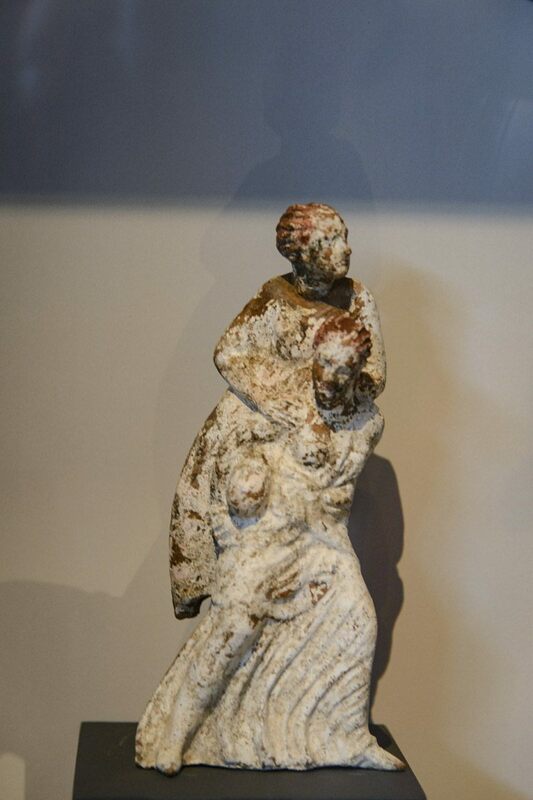 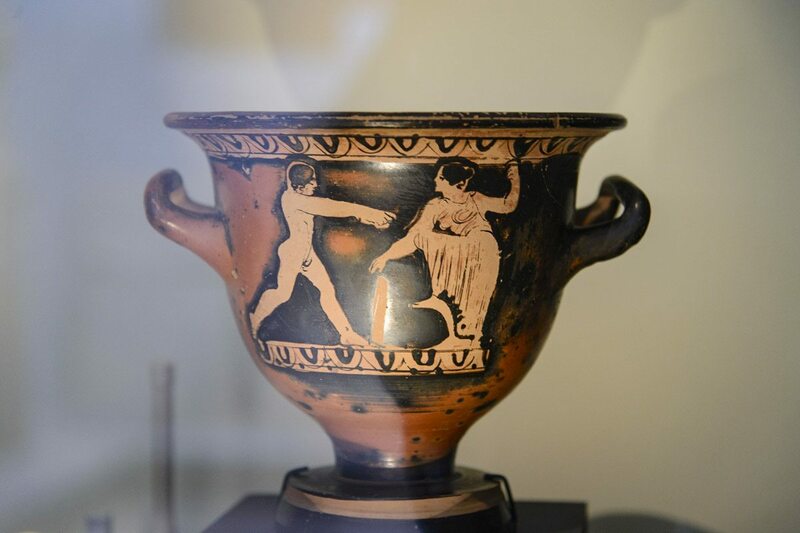 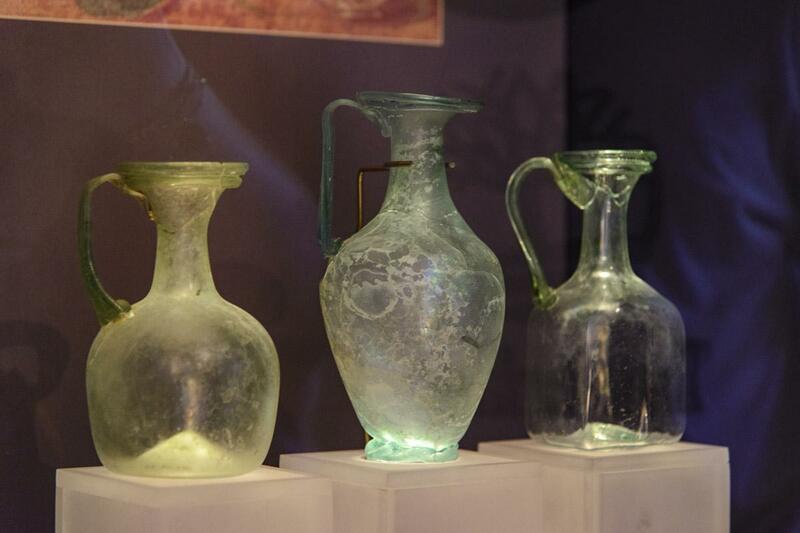 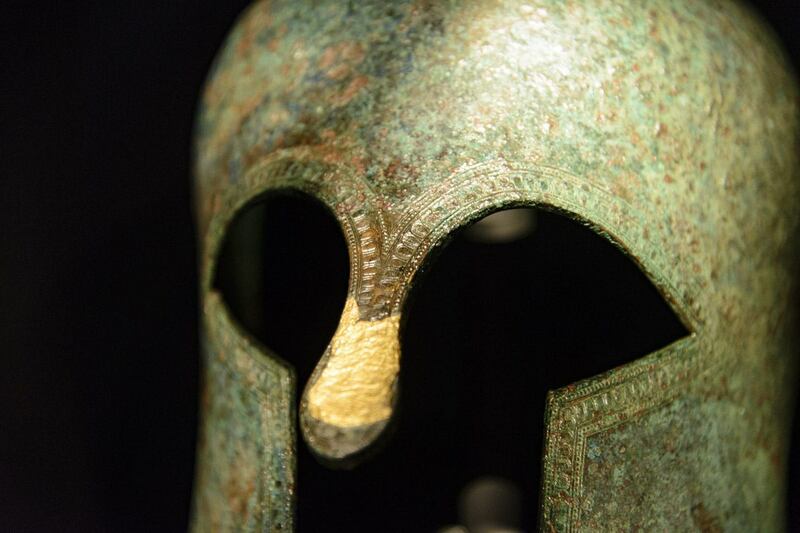 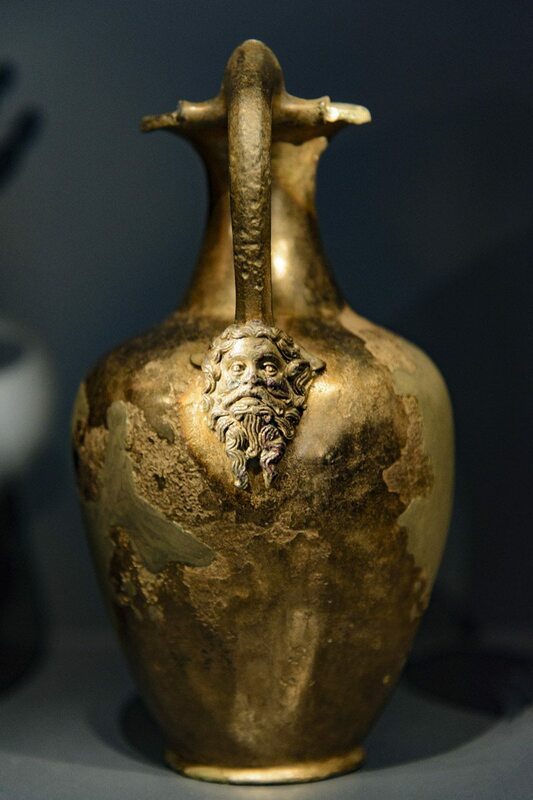 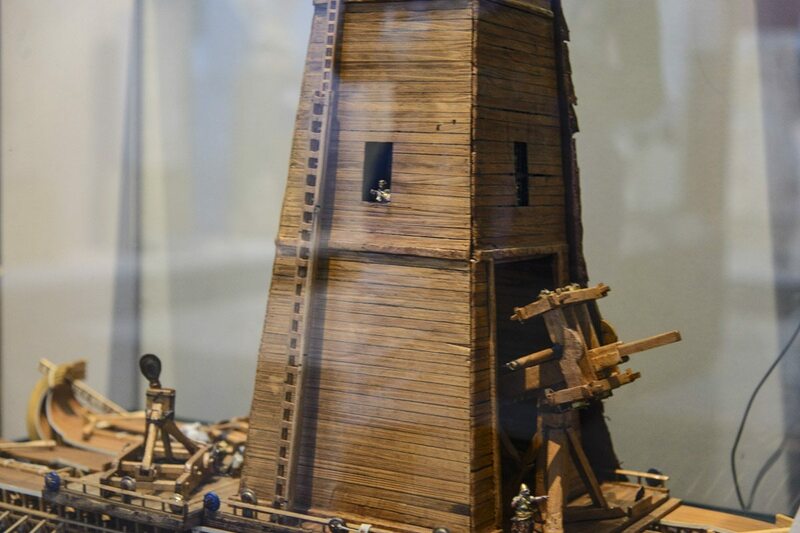 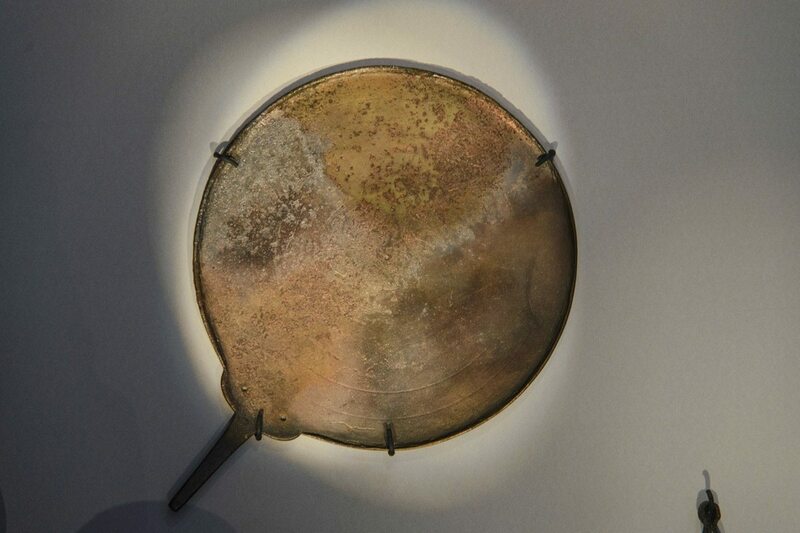 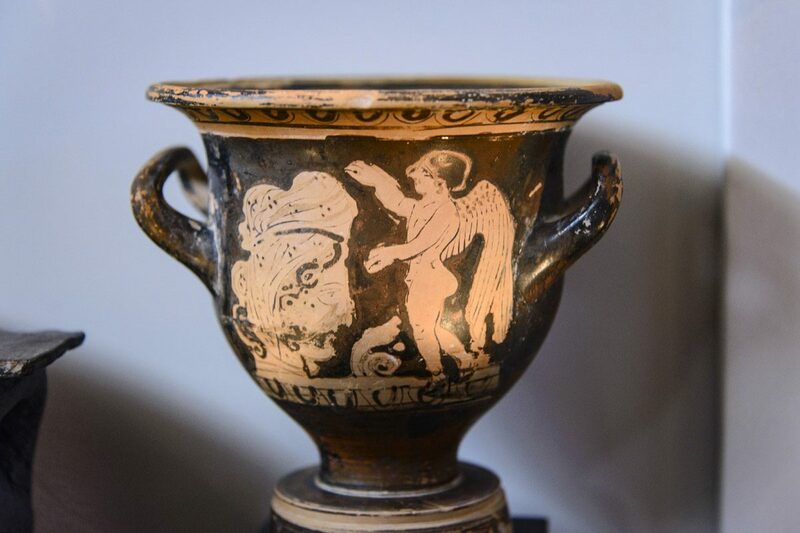 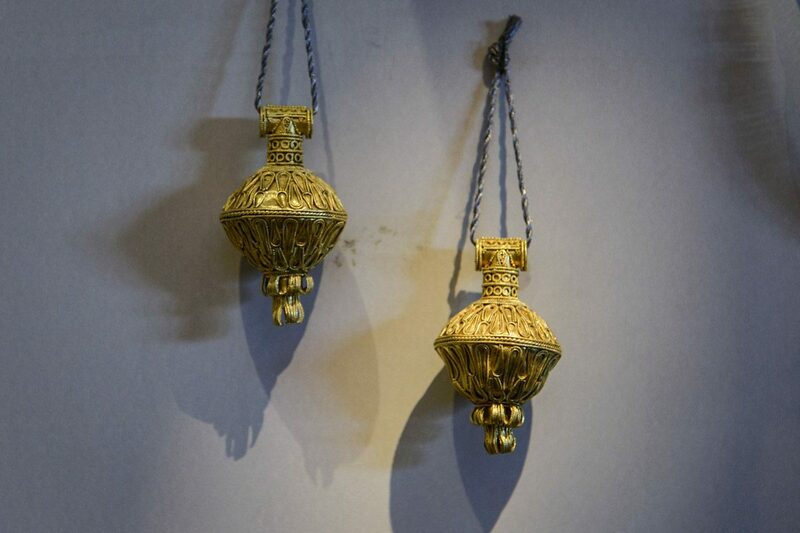 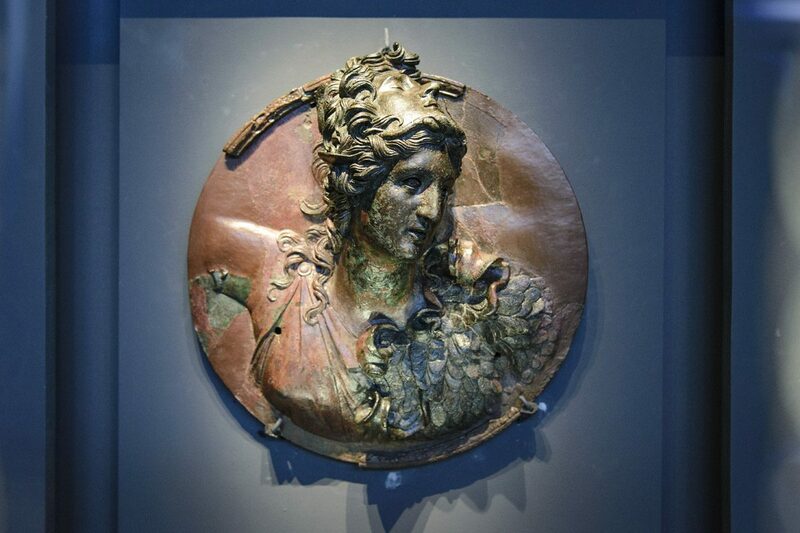 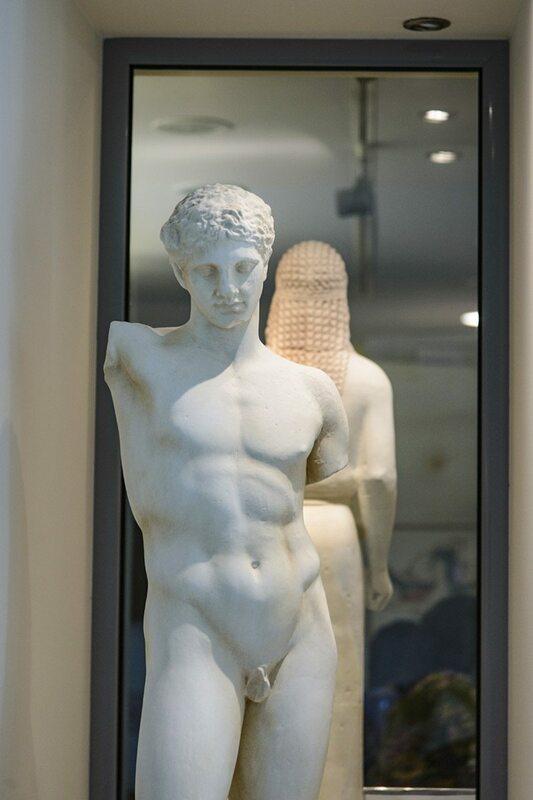 The re-exhibition of the collections took place in such a way as to serve the modern visitor and to illuminate the various aspects of the civilization that developed in Macedonia, mainly in Thessaloniki and the neighboring areas, from the dawn of Prehistory to Late Antiquity. 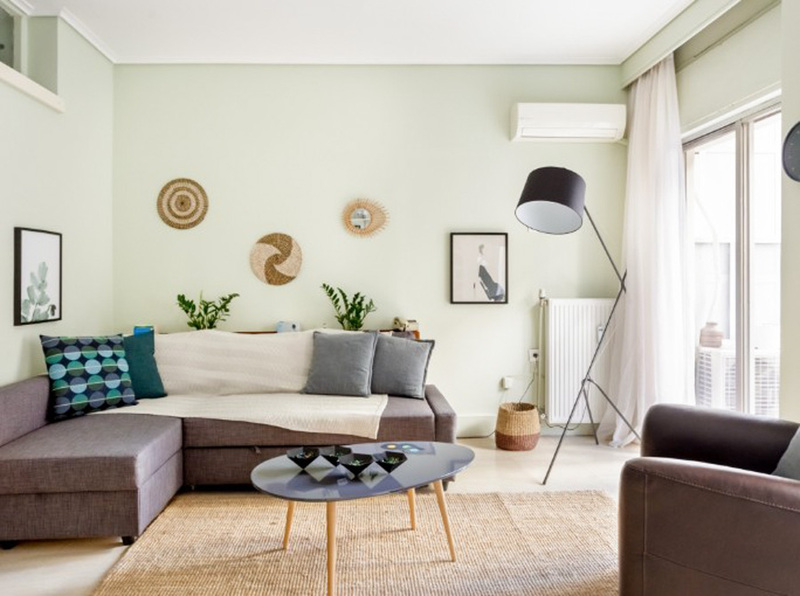 Feel at home in this newly renovated apartment located in the heart of Thessaloniki.